During most appointments, points will be awarded for outstanding cooperation. To redeem your points visit us online or speak with any of our team members! You may redeem the points that you earn for great prizes on our website. 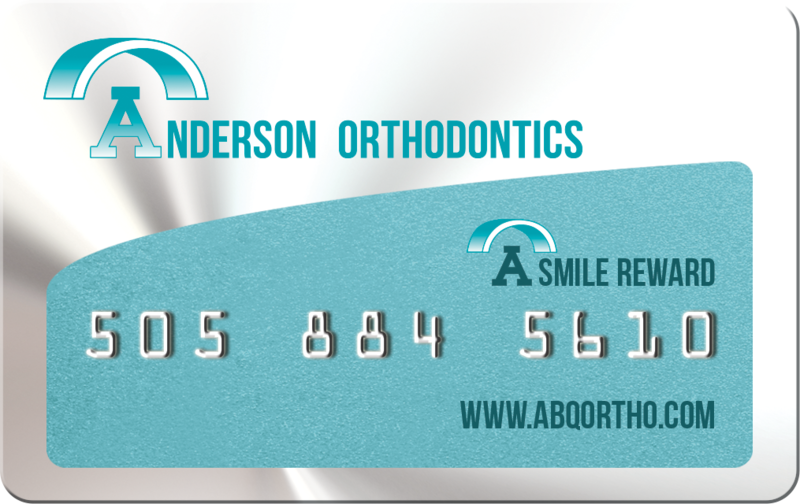 You can view your points at any time at www.abqortho.com. Enter your 16-digit rewards number and 4-digit password to check your current points. If you have any questions, talk with any of our team members! Replacement Reward Cards are available for a 10­ point purchase.